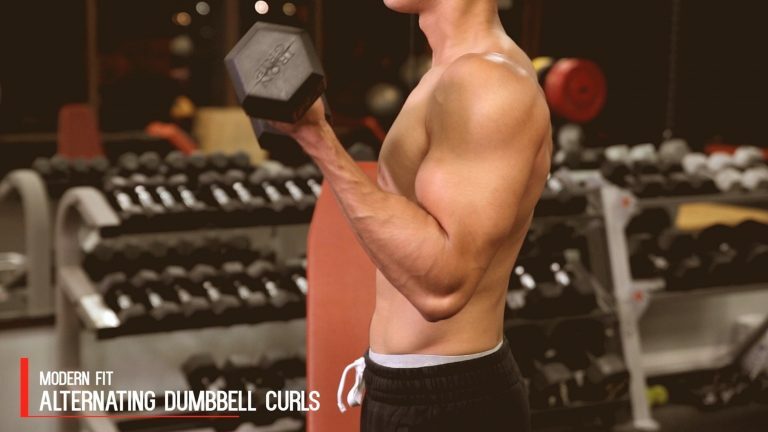 The perfect workout for an all around isolated upper body workout. A strong, fit upper body can set the tone for your summer outfit. Strengthening this section is probably the most popular fitness training most people do and we incorporate this workout into our Upper / Lower Split program. 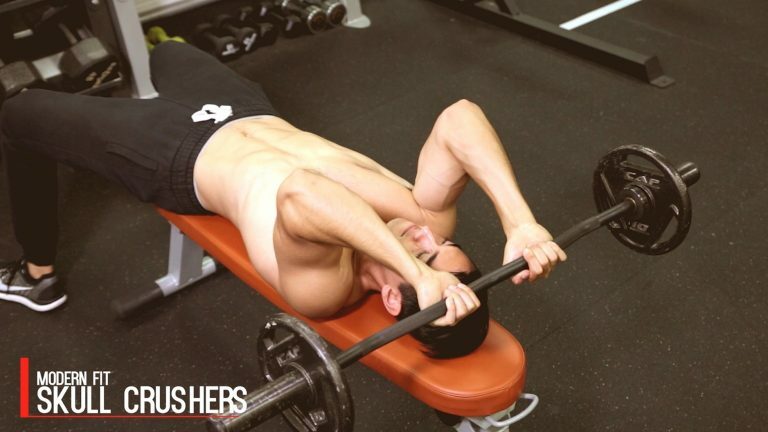 The workout targets your chest, back, shoulders, and triceps in both isolated and compound movements. 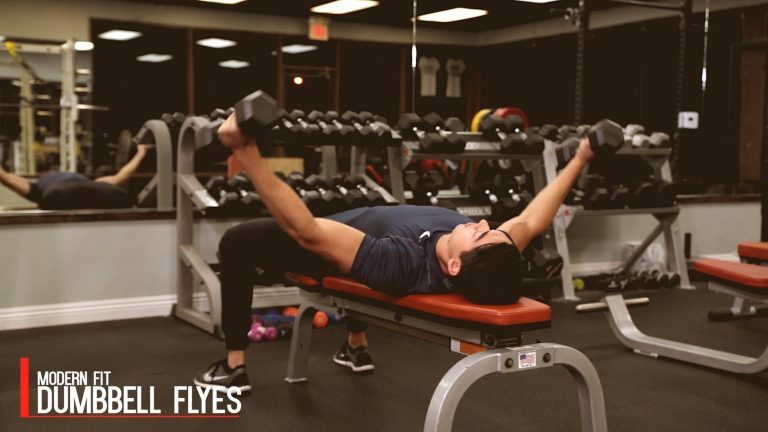 If you’re a beginner, go with light weights to really nail each movement and exercise, before moving onto higher weights. Because no one muscle is targeted extensively in this workout try going to failure on your last set of each exercise to get maximum results. To increase cardiovascular training, also take shorter breaks in between sets and exercises. 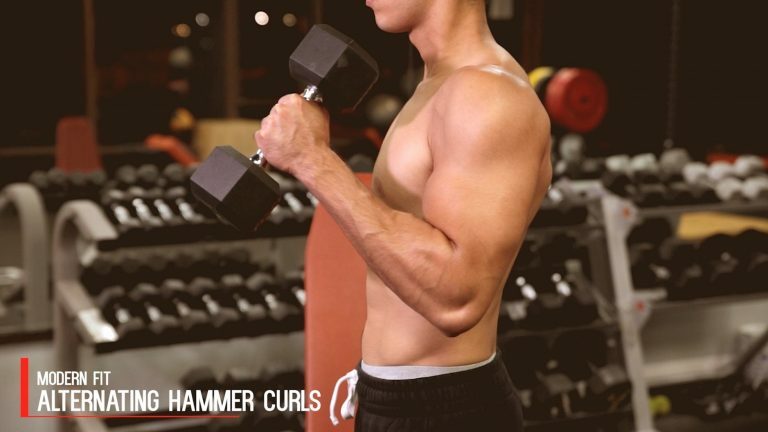 Because this workout targets such a full section of your body, we recommend doing this no more than 1 – 3 days a week while allowing 1 or 2 days in between for rest. 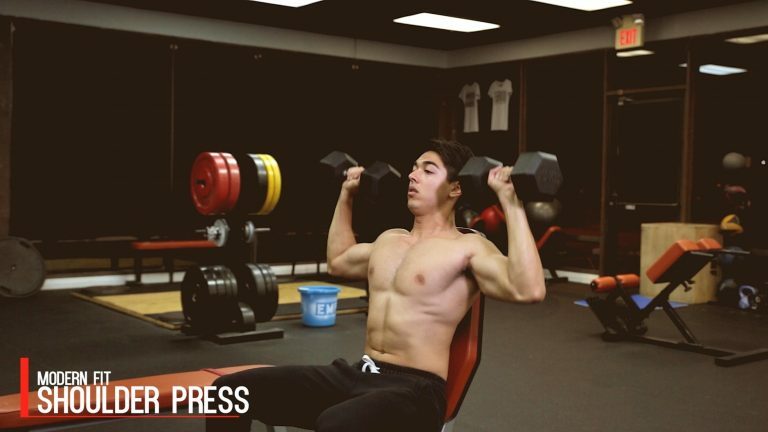 If you’re looking for bulk, try to do heavier weights and go on a caloric surplus. If you’re going for tone, rep out and go for a caloric deficit. Use wrist wraps to compress your wrists. These wrist wraps will help isolate the movement to only to the primary muscle you’re working so you don’t feel as much fatigue in your forearms. Rest. Resting is not only recommended but necessary. Between sets take 2 – 3 minutes to “shake it out”, stretch, and hydrate. 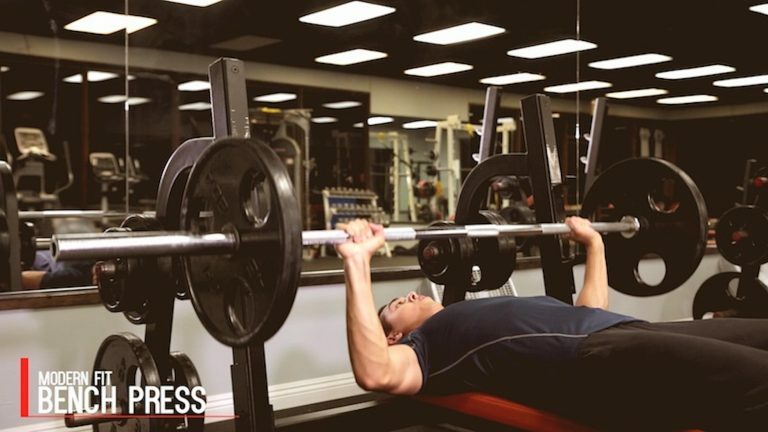 This will help ensure that your next set will be more productive.